Pakistan team’s head coach, Mickey Arthur said during a press conference on Friday that they have worked exceptionally hard on Sarfraz Ahmed’s batting and he is not out of form in his core job. 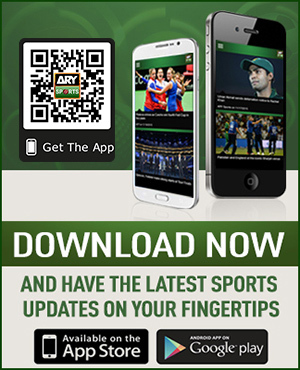 Arthur said the core job of Sarfraz is to captain and keep wickets. The head coach looked satisfied with his captain’s form with the gloves. The South African backed his statement with numbers, saying Sarfraz has missed just eight balls behind the stumps in the last four and a half months. 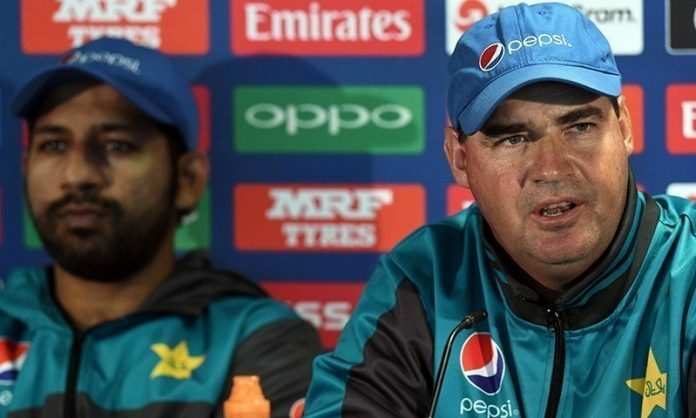 He further talked about the team captain and said that it will be the wicketkeeper-batsman himself who will admit that he is out of batting form. He called Sarfraz a very good cricketer and revealed that they both work extremely close and they have a very close working relationship. On a question regarding Mohammad Amir’s form, Arthur supported his senior bowler saying he is struggling, but he has got what it takes to be a match-winner for Pakistan.